Glass West has top rated home window repair in Folsom! We offer repair and replacement of window panes, screen doors, custom glass doors, mirrors, and more! Our Window Repair Folsom Service is known for having consistently excellent customer service and brilliantly skilled window repair technicians. We strive to provide the highest quality Folsom window replacement and window repair that you can find anywhere. 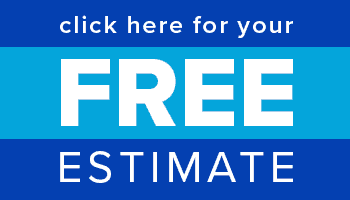 Call our window repair team today or get a free estimate online. 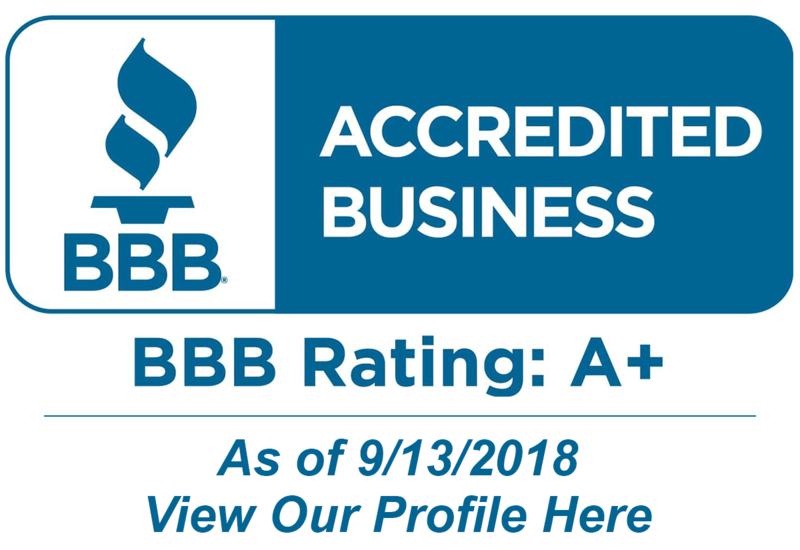 A+ From Better Business Bureau for our Window Repair & Replacement in Folsom! Glass West offers the highest level of window repair service and the highest quality window replacement Folsom technicians. Our windows are built to last and come with the best warranties in the industry. 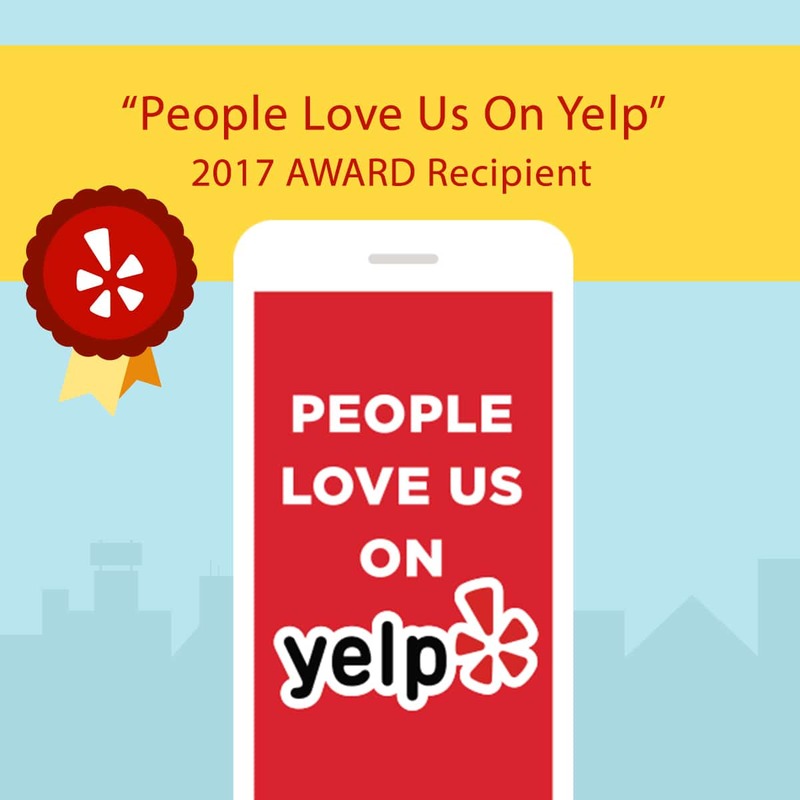 We built our reputation on great customer service, and at Glass West Inc, we take pride in maintaining a positive working relationship with all of our Folsom window repair customers. We believe this has solidified our excellent reputation for window repair in Folsom, Ca. Glass West’s Folsom Ca window repairmen are exceptionally skilled in the work that they do, and they have been trained to handle many different types of window repair, window replacement, and other glass repair jobs. Folsom is a great city, with a very happy population. It has a beautiful, historic old downtown area with a great view of the River, but If bigger stores are more your style the Palladio of Folsom is a very modern outdoor mall with a pristine fountain, and lots of space to run around in. Folsom is also know for the Folsom State Prison which Johnny Cash wrote his infamous song “Folsom Prison Blues” about. Johnny Cash later performed a concert for the Folsom Prison which included that song in the song list.